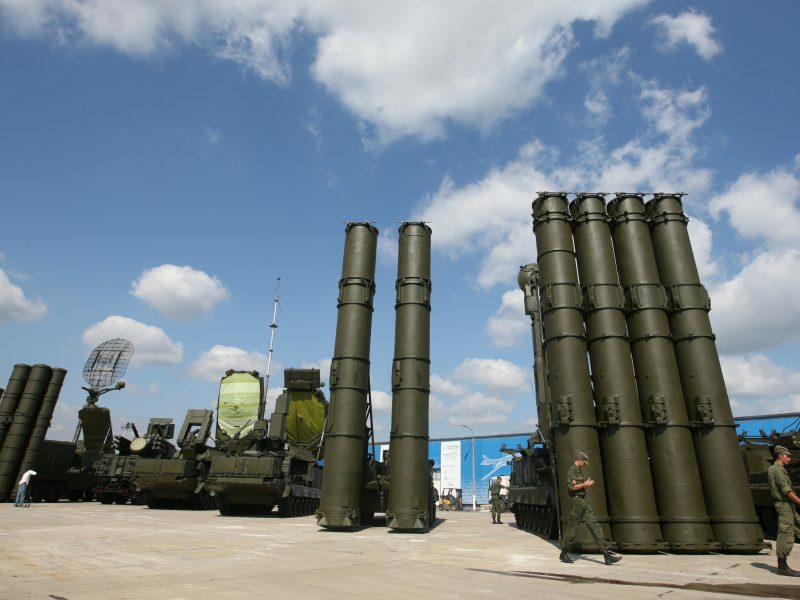 Turkish President Tayyip Erdoğan has refused to back down from Ankara’s planned purchase of a Russian S-400 missile defense system that the United States has said would compromise the security of F-35 aircraft. 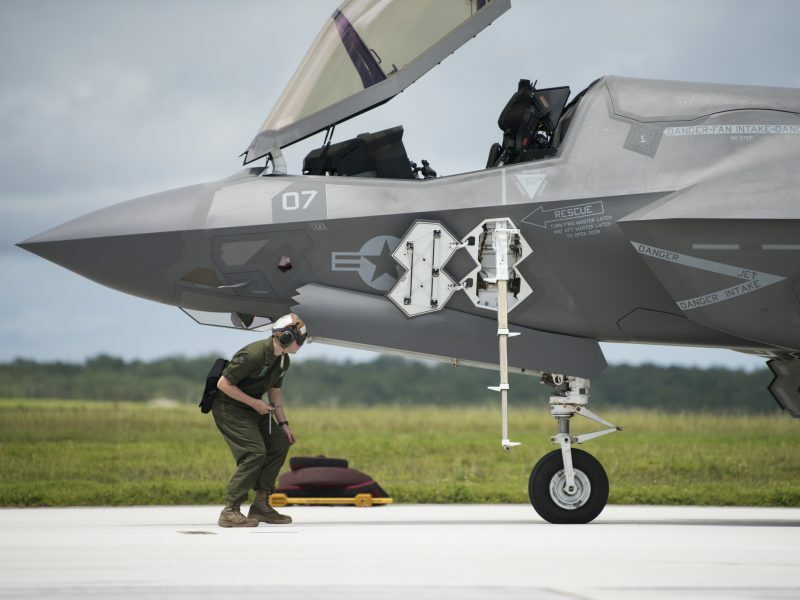 The disagreement over the F-35 is the latest of a series of diplomatic disputes between the United States and Turkey including Turkish demands that the United States extradite Islamic cleric Fethullah Gülen, differences over Middle East policy and the war in Syria, and sanctions on Iran. 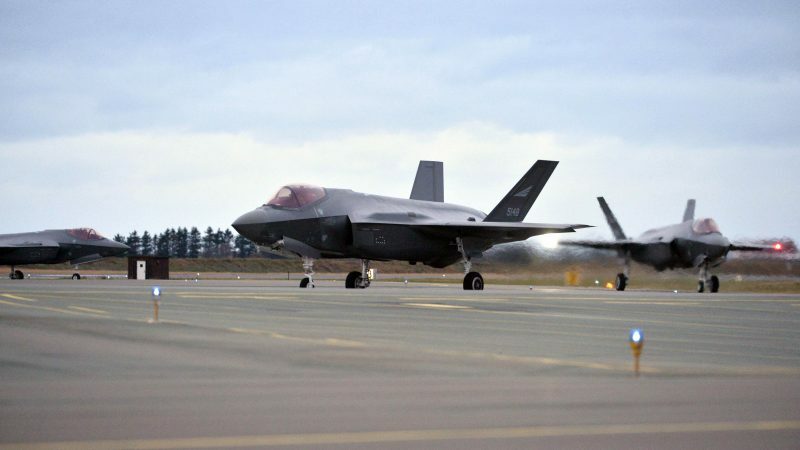 The US decision on the F-35s was expected to complicate Turkish Foreign Minister Mevlüt Çavuşoğlu’s visit to Washington this week for a NATO summit. On Sunday, Erdoğan suffered one of his biggest electoral losses in decades in local elections. 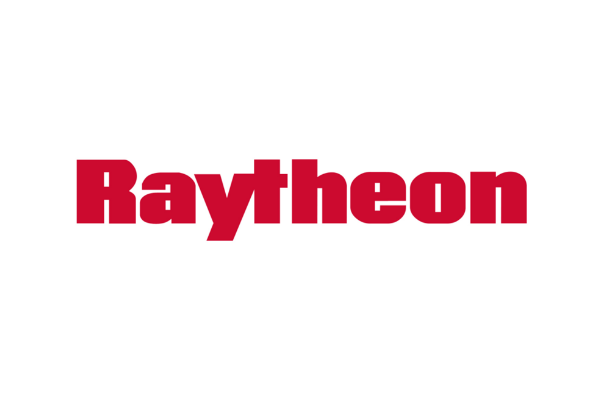 Turkey has engaged with US negotiators in recent days about buying the Patriot system, a person familiar with the matter said on condition of anonymity. 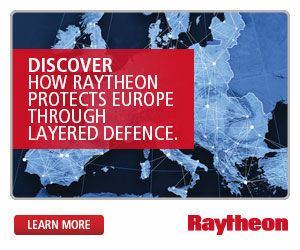 The system is made by Raytheon Co.